I recently visited a conference center in southeast Michigan for a business association meeting. This conference center is magnificent, with inlaid stonework on the walls and floors, as well as ornate and detailed woodwork, including carvings on the walls and ceilings. The quality of both the materials and the craftsmanship is superb and world class, truly a sight to behold. My business group had our meeting in a large conference room and after lunch we met again in smaller groups in smaller meeting rooms. The room my group was assigned to had an impressive 24-foot granite table and an especially beautiful ceiling with blueprint-matched Rift White Oak. There obviously had been remodeling done in the room, with an audio visual area installed in the middle of a prominent wall. The problem is that the contractor installed Flat Cut Red Oak. There is nothing wrong with Flat Cut Red Oak when it is matching Flat Cut Red Oak. However, when it is plunked in the middle of a room with otherwise matching Rift White Oak, it sticks out like… well, like mismatched wood veneer. It is not a good look. You do not have to be an expert to notice this mismatch. Your eye is drawn right to the remodeled area—and not because it is a thing of beauty. To the contrary, your eye is drawn to this remodel because it is jarring. In this case, an otherwise beautiful room in a truly world-class facility just doesn’t work. 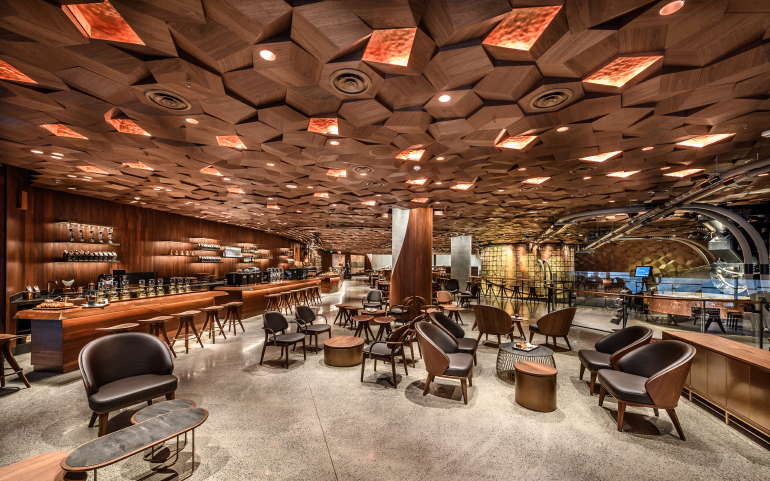 The moral of this story is that when you are presented with a project that involves adding wood veneer to a room already designed and crafted of wood veneer, take pictures and present them to your veneer supplier via email or text. 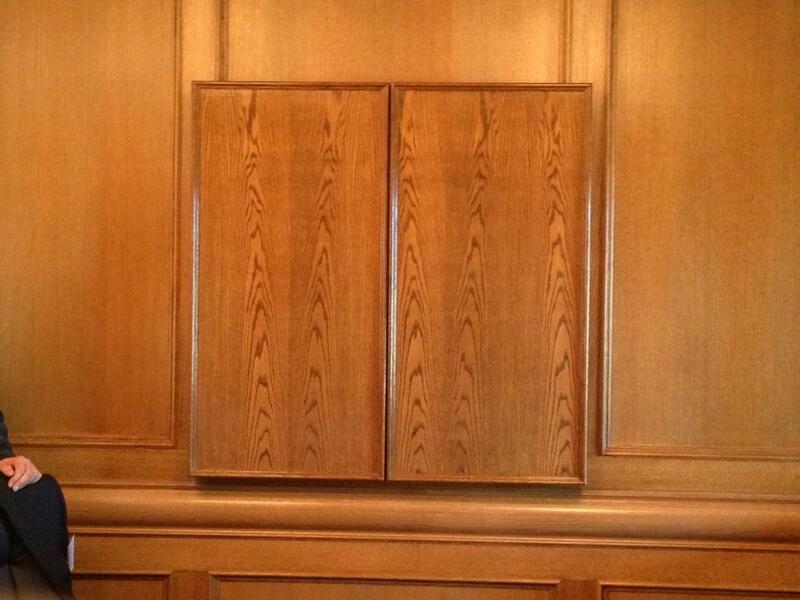 For the best results, do this initial work in wood veneer choice to match the new remodel to the existing structure. Your client will thank you for it. Peter Rodgers is CEO of Oakwood Veneer Company, the largest in-stock supplier and manufacturer of flexible wood veneer products in the US. Rodgers was formerly in the kitchen refacing business and started Oakwood Veneer Company as a small venture in 1986 as a result of buying wood veneers in bulk for his own business use. 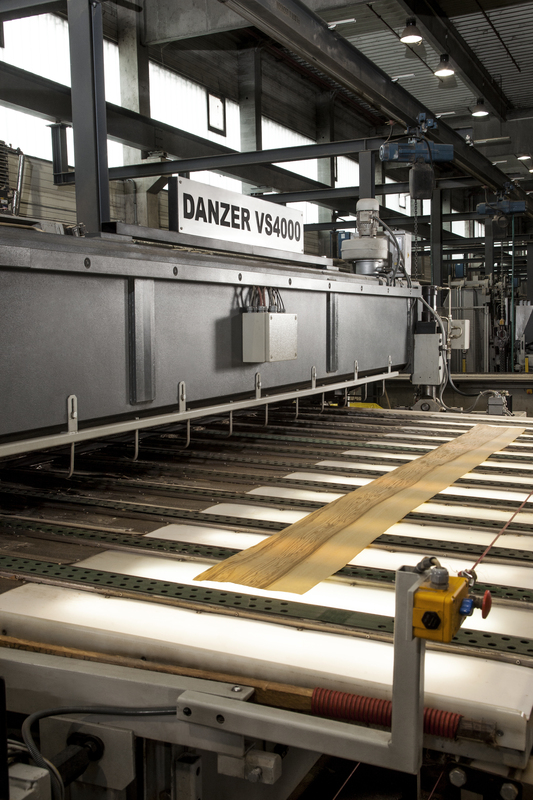 Oakwood Veneer Company now manufactures and stocks over 300 species and varieties of wood veneer in a comprehensive complement of sizes and backers housed in a 45,000 square foot warehouse and manufacturing facility in Troy, Michigan.